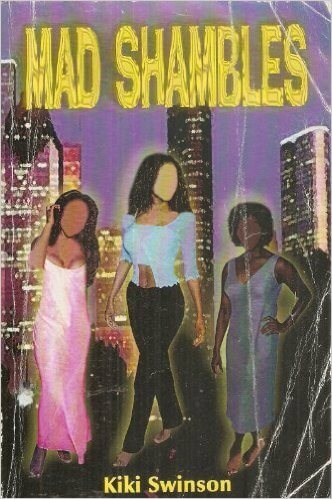 After being released, Kiki self-published Mad Shambles. 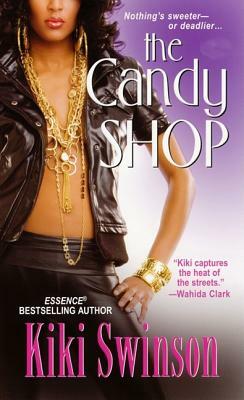 Her passion for writing didn't stop there. 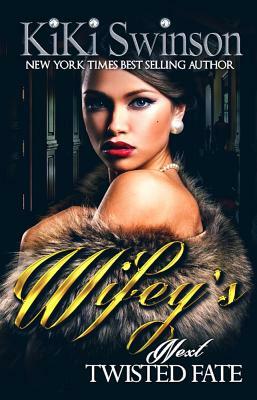 Writing feverishly into the wee hours of the night, she completed her second novel, Wifey, which was published by Melodrama Publishing. 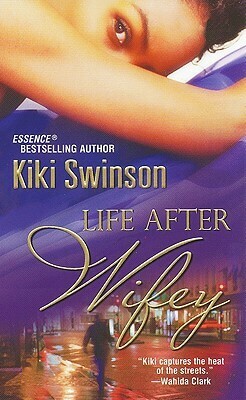 After the success of Wifey, Kiki penned the sequels I'm Still Wifey, Life After Wifey, and Still Wifey Material. 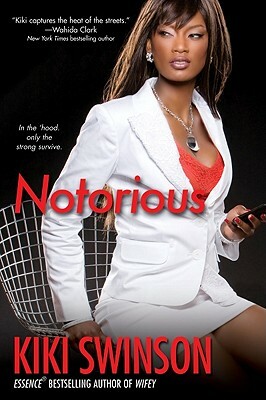 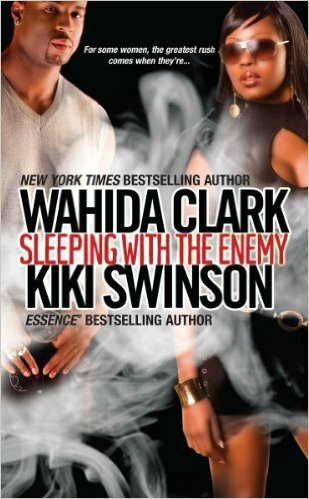 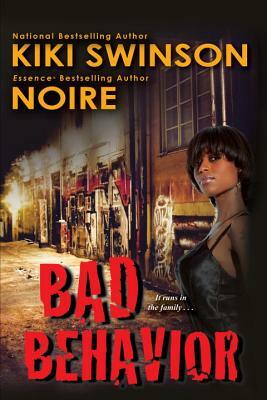 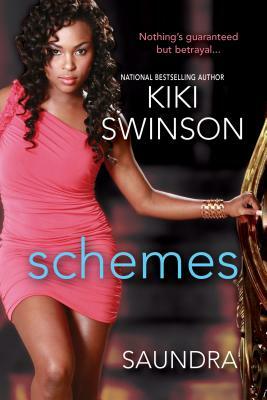 Taking a break from the series, Kiki also wrote A Sticky Situation, The Candy Shop, Playing Dirty, and Notorious, as well as the novella Keeping My Enemies Close alongside a novella by Wahida Clark in the collection Sleeping with the Enemy. 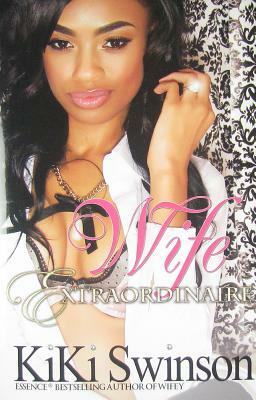 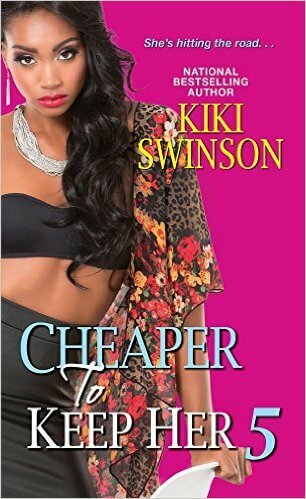 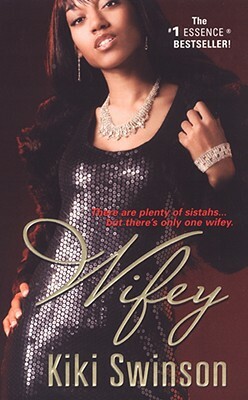 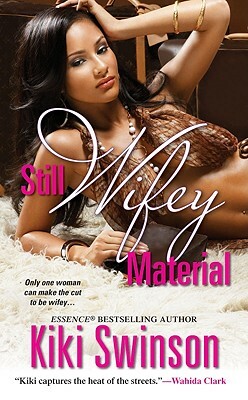 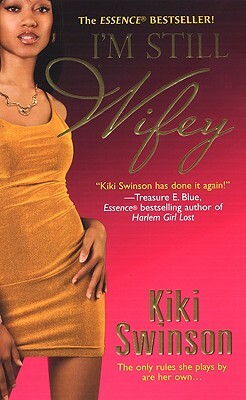 Staying true to the Wifey brand that made her readers love her, Ms. Swinson has returned to pen Wifey 4 Life, part 5 in the highly acclaimed Wifey series. 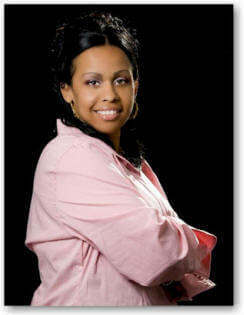 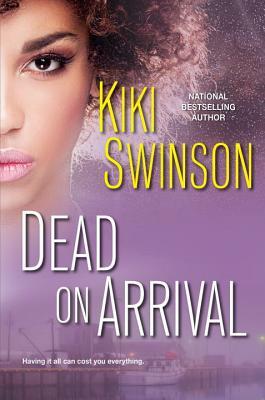 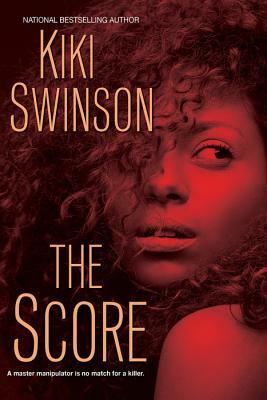 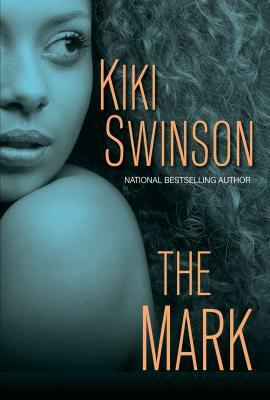 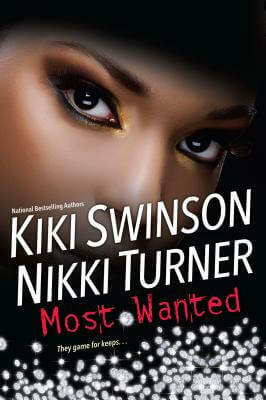 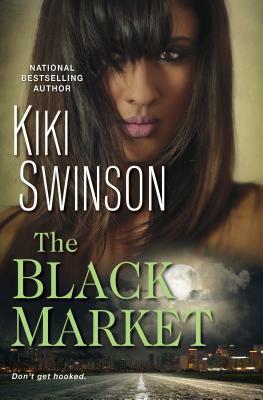 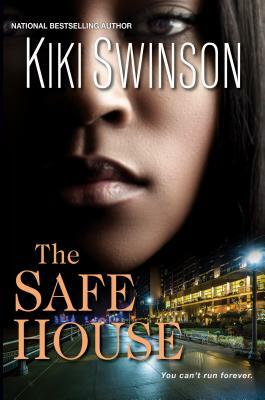 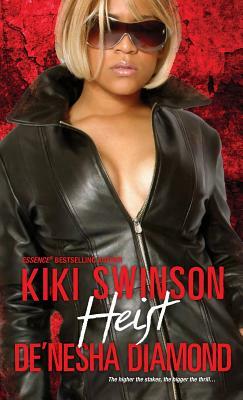 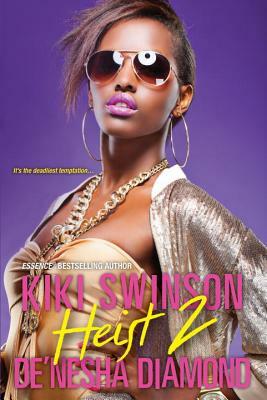 Tell us how much you like Kiki Swinson.